Friday night is mix night on RSDH. 8 till 11pm, 3 hours to get your weekend started. Only one week to go for our extra live special broadcast in honour of Peter Slaghuis; DJ , Producer, mixer and remixer who passed away to young in 1991. DJ Tony Renzo made a special tribute mix. Enjoy the sounds of Disco Breaks, Hithouse together with the mix qualities of Tony. A back to back, from Tony with love, to Peter…. The Best of B! 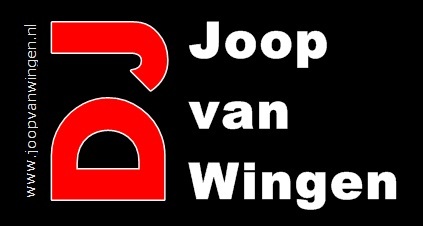 Thanks Jaap for your efforts and we are all looking forward to the rest. Gwen 01-09-2016 . Categories: +mix, DJ Mix, Freaky Friday, Nieuws. Tags: Brian Ice, Classic Mix, DJ Chez, High Energy, Hithouse, Italo Disco, Jaap de Zoete, Peter Slaghuis, Radio Stad Den Haag, Radio Stad in the Mix, RSDH Surprise Mix, Sisley Ferre, Tony Renzo.